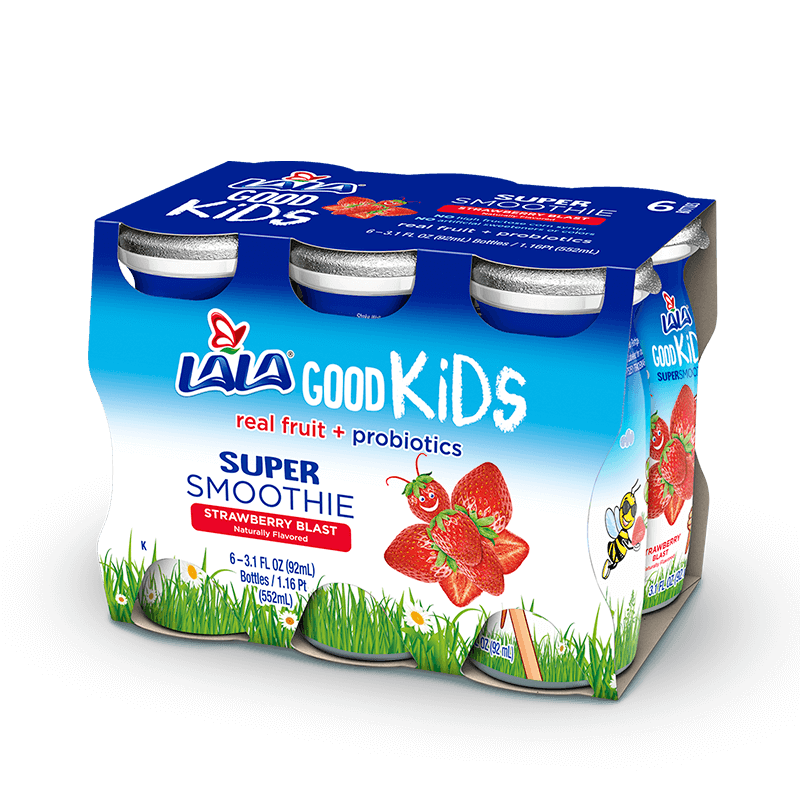 Good Kids deserve great snacks packed with Real Fruit, Probiotics and Calcium and Vitamins! We're pro-Protein, Probiotics and the super yummy flavor of Berry Intenz drinkable yogurt smoothies! Strawberry Blast is blast-packed full of Real Fruit and goodness - perfect for your teeny snackers.